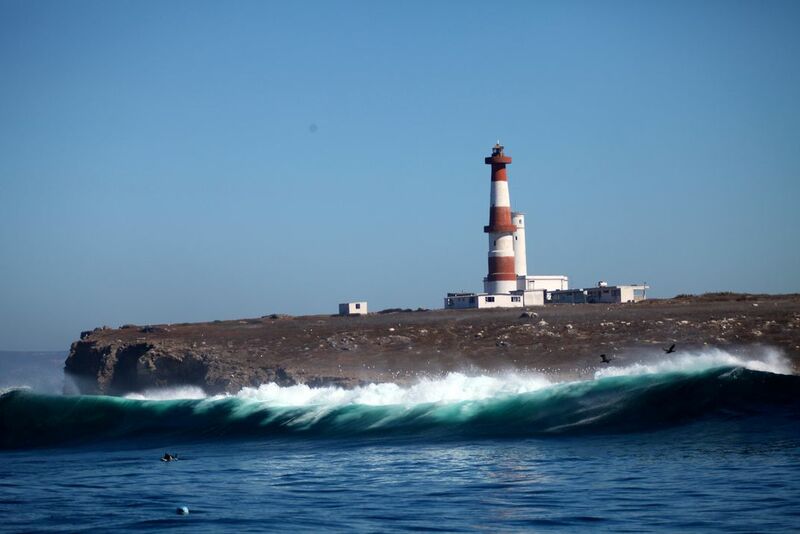 Isla Todos Santos, Mexico. A place famously known for large waves and great sure. With a stunning lighthouse.